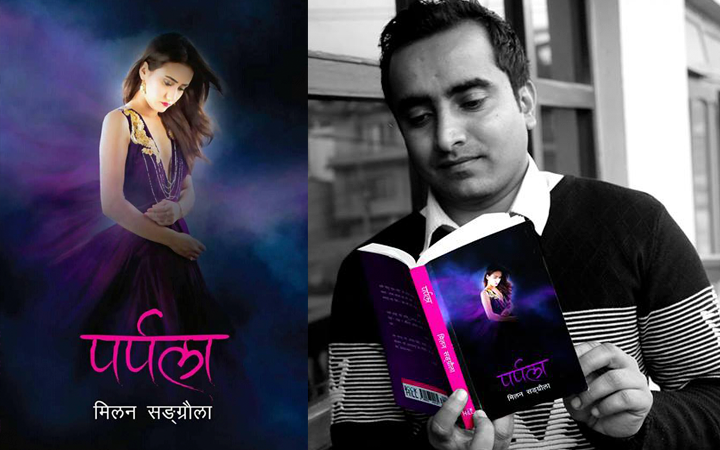 Ashirwad College located in a perfect ambience in the heart of Kathmandu, Samakhusi was established in the year 2056 B.S. 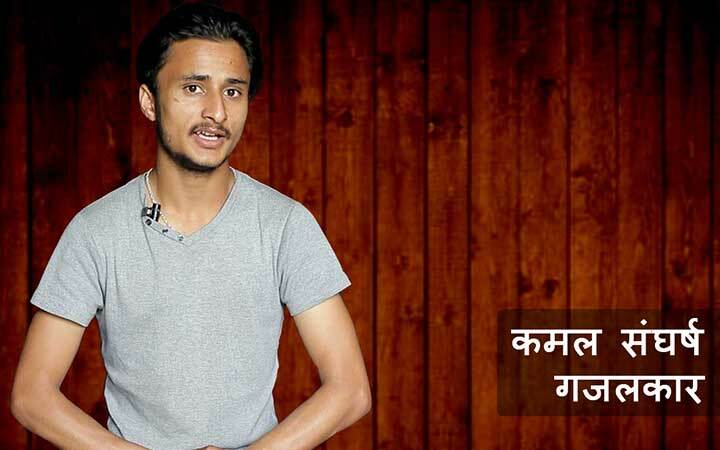 with a chief objective to impart quality knowledge and wisdom in the education scenario of Nepal. The founding and the management committee of the college consist of a team of professionals who are educators, academicians and social workers and dedicated towards the development of the standard of the education system in the country. 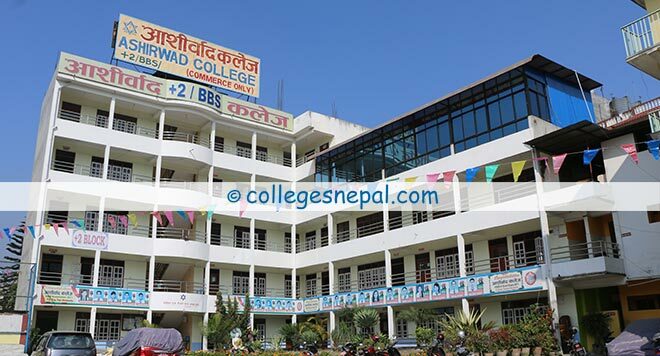 Affiliated with the HSEB for its +2 course and Tribhuwan University for the Bachelors level, Ashirwad College has been working in an effort to achieve its goals and determined to bring out the best in every students with the knowledge and quality education that it caters to its students since the very beginning. Ashirwad College has been successfully conducting +2 in Management stream and Bachelor of Business Studies(BBS) in Bachelor. The principal of Ashirwad College, Mr. YograjGautum said that the college was established with an aim to offer higher quality education to students of every status. 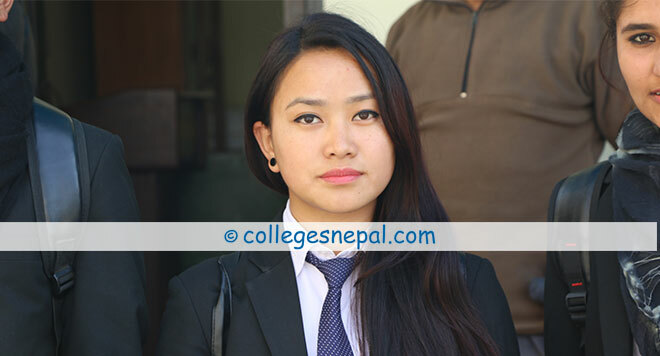 It is the first college of Nepal to offer hotel management. 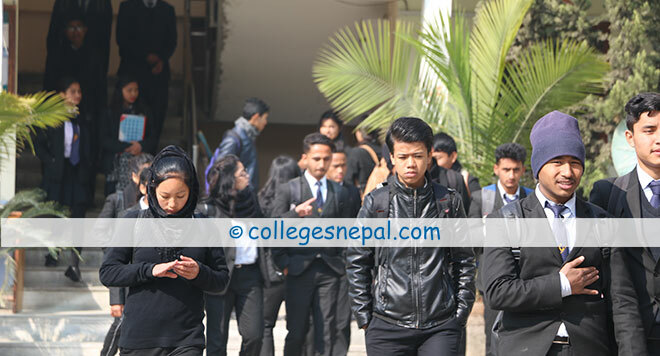 He proudly informed that the college offers spacious playground, well-aerated, well-furnished classrooms, sports facility, computer lab, cafeteria, and many more. Mr. Gautum sees education is being capable and making the country capable. To produce professionals with various skills and sense of responsibility towards the nation, Ashirwad College has been providing every possible academic and non-academic facility required for the students to excel in their field of interest. He kindly urged the students to visit Ashirwad College and experience world-class education first hand. Do you aspire to build a strong foundation in several areas of business? Studying Bachelor of Business Studies will help you to grab the opportunity to start a career in the business sector. Learn why you should study at Ashirwad College and other additional details.